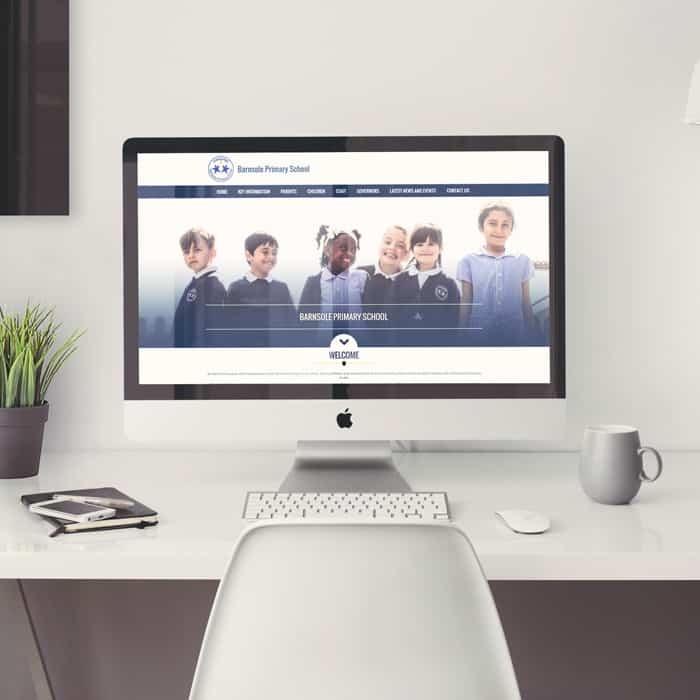 Since 2003 Webanywhere have been providing schools worldwide with custom multifunction websites and cutting-edge, flexible learning management systems that are effective and great value for money. 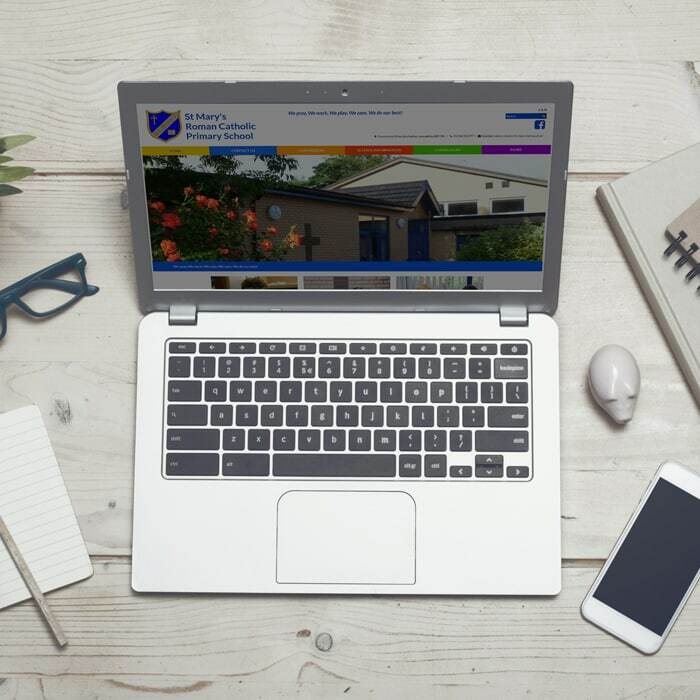 Showcase your school through our easy-to-use School Jotter websites. 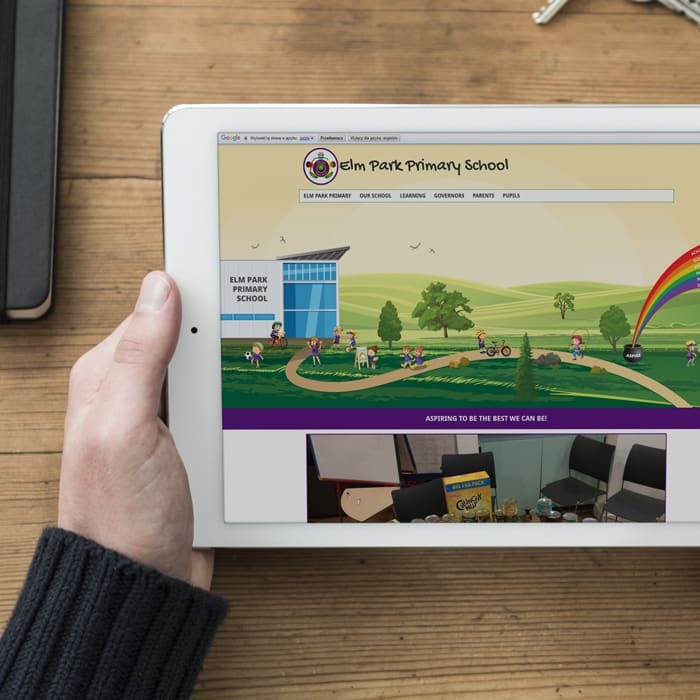 Engage students, parents and the community through the pages of your personally themed site. 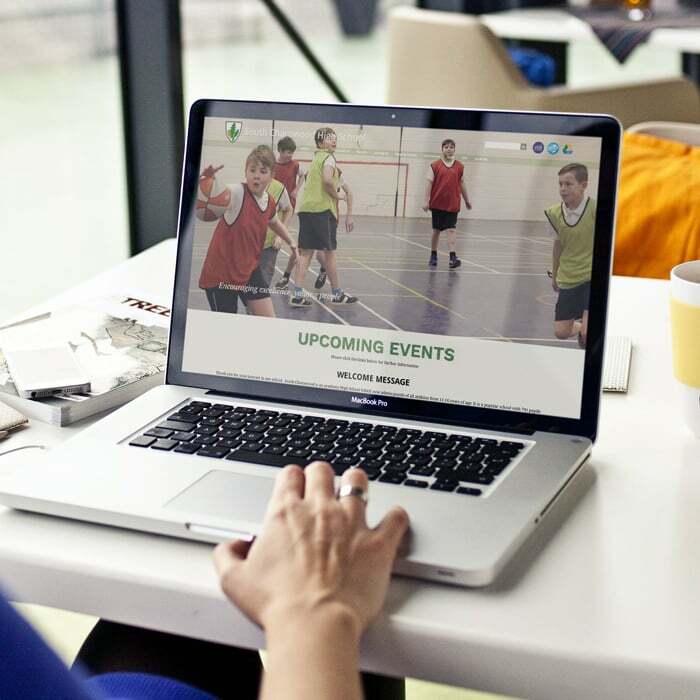 Customized to your specifications, our flexible learning management systems can adapt as required. Open source means no per-user licence fees, and you’re not tied to one provider. 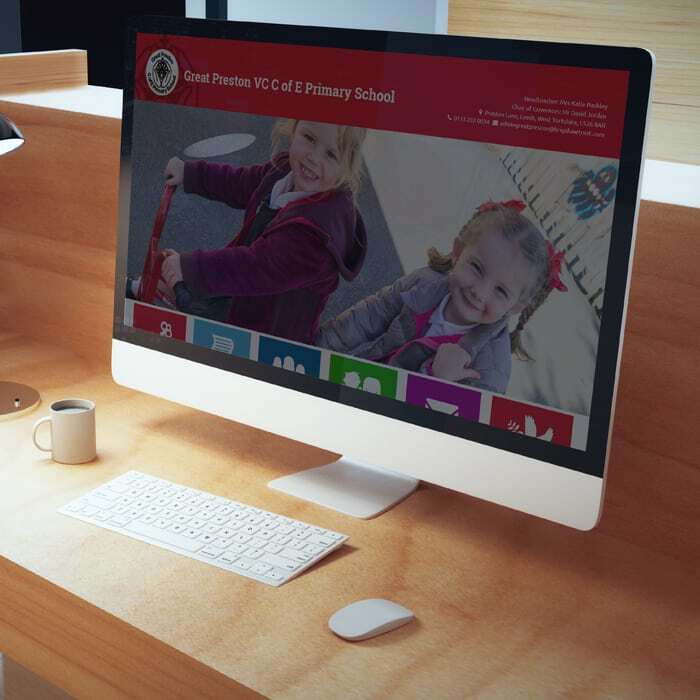 Increase retention and engagement through our highly visual, interactive software – ideal for blended learning. 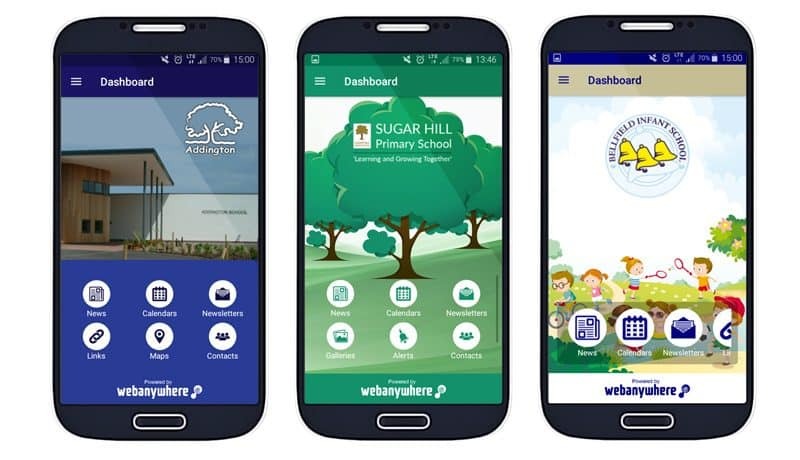 Whether your students need to ‘learn on the go’, or you want parents to stay up to speed with everything at school, we have a smartphone app for that. 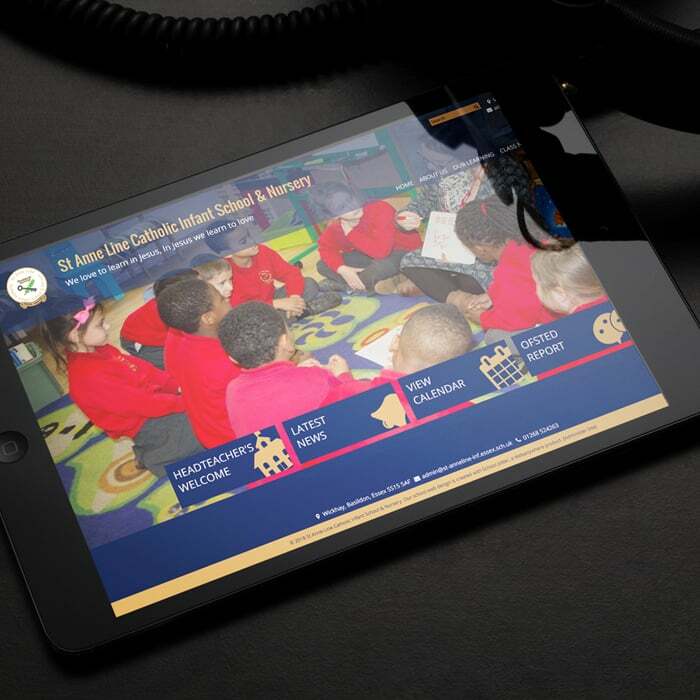 Gamification and interactive videos are just two of the elements we incorporate to create inspiring learning modules. We work with your subject experts to ensure truly engaging learning. 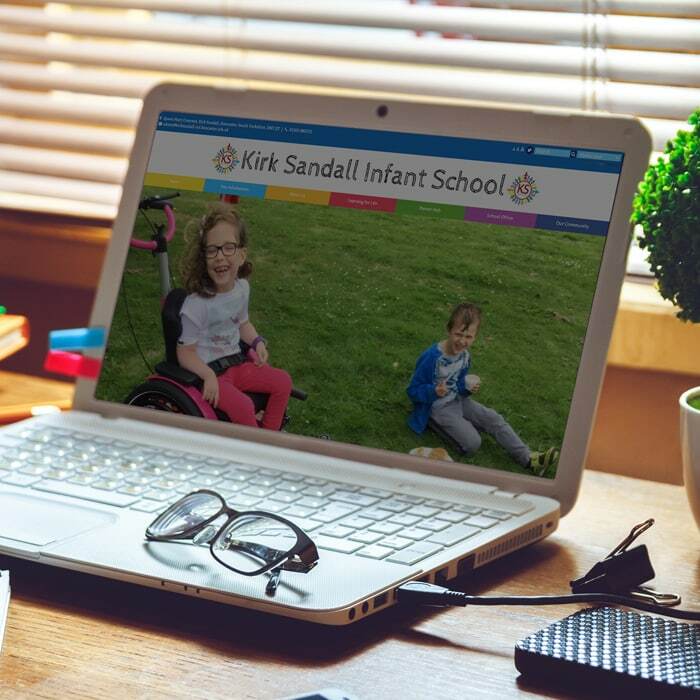 We offer expert training, advice and support every step of the way – it doesn’t stop at delivery. Whenever you need us, we’re here to help. Our products are designed to be easy to use and future-proof. No per-user licence fees means you’ll have a larger budget for software and peripherals. We are absolutely committed to helping you reach your goals and offer ongoing support that’s second to none. Most students enjoy the rich variety of learning online, which can help keep them motivated and engaged. 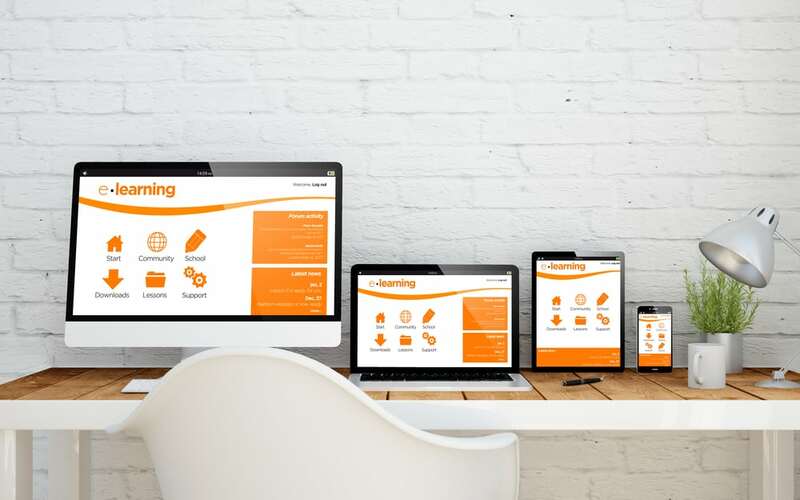 Webanywhere will work with you to design just the right program for your needs. 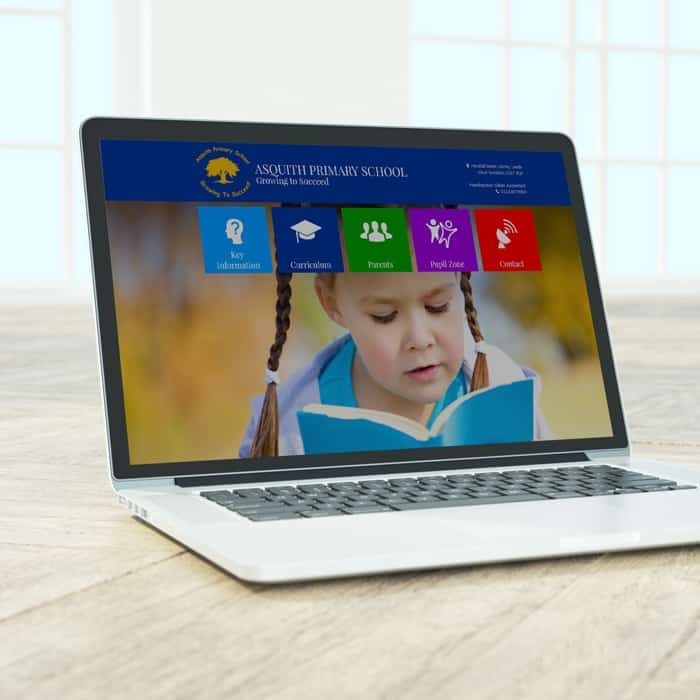 Create an informative, colorful and user-friendly school website, catering for your school’s individual needs. 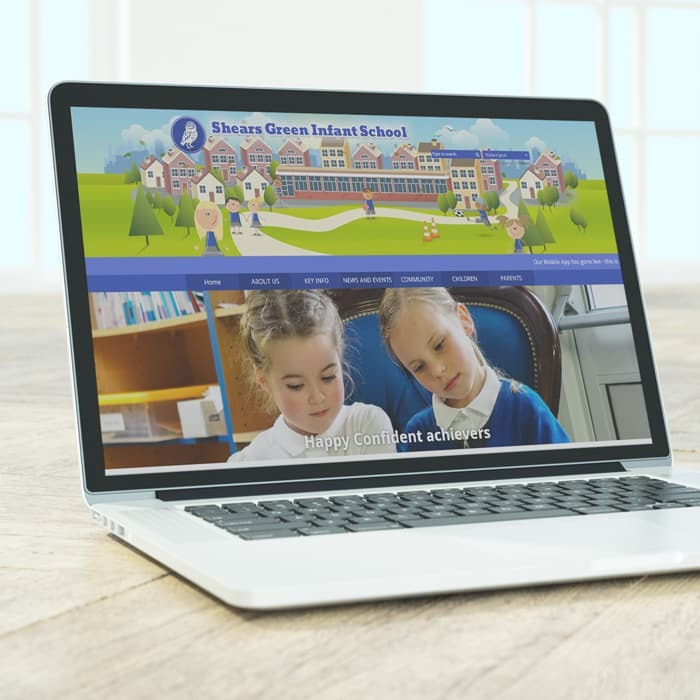 This easy to use, flexible school web design and CMS solution is designed especially for teachers – making sure you are able showcase your school’s activity, while keeping parents informed. Access, Manage and Edit. A streamlined and intuitive editing tool, allowing you to edit directly on the page. 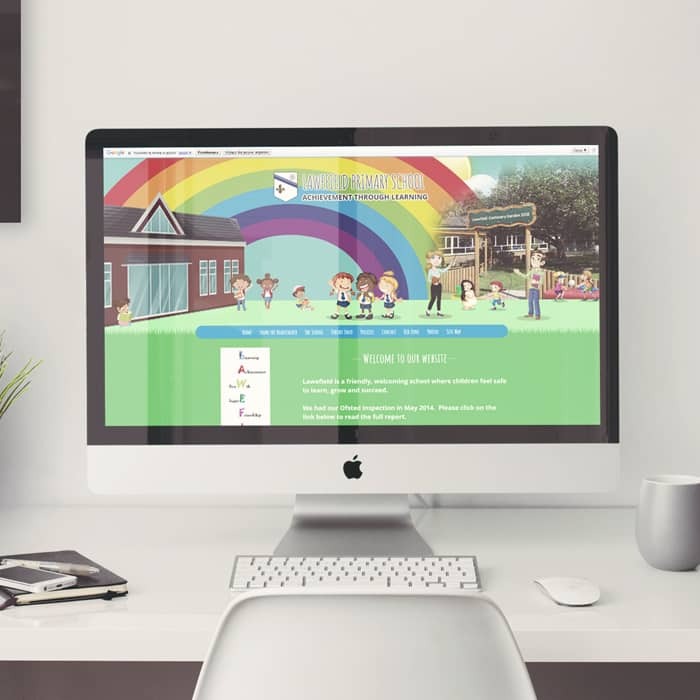 Work with us to create an individual custom theme designed specifically for you, or enhance one of our existing designs with your school colors, logo and font. Comprehensive graphs and figures can be created based on visitor data collated. This will make it easier to make strategic improvements to your website, while seeing how effective it is. 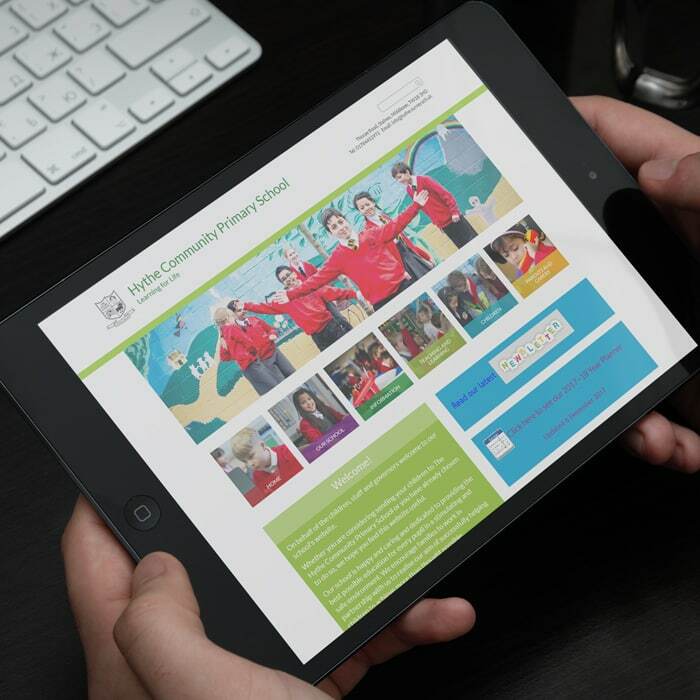 Parents will be able to see what students have been up to. With this photo gallery tool, let the pictures do the talking! This cell phone app for parents keeps them up to speed and engaged with what’s happening at school. From news, events and useful links, to the urgent push notifications, one glance at their phone will tell parents all the essential information they need. 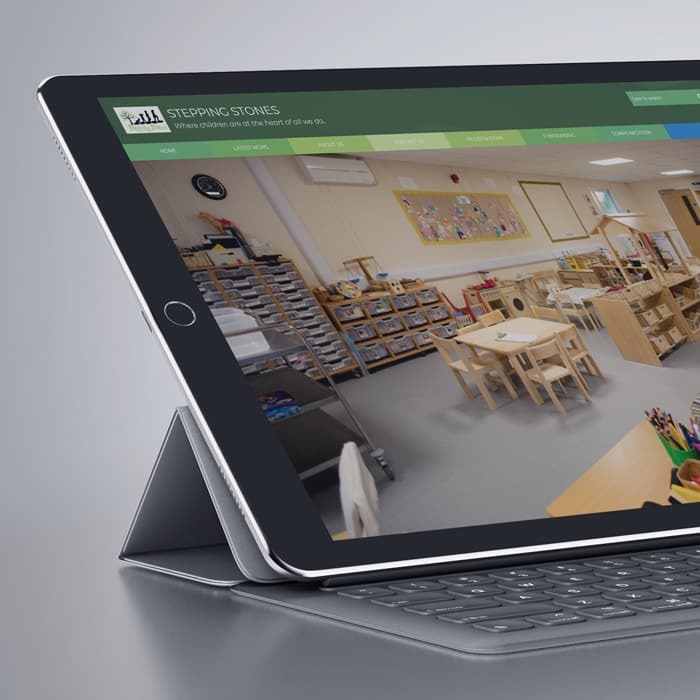 Make it easy for parents to find your school by adding this great tool. Jotter Homework – plan, schedule and track homework that can be securely accessed by students and parents from anywhere. 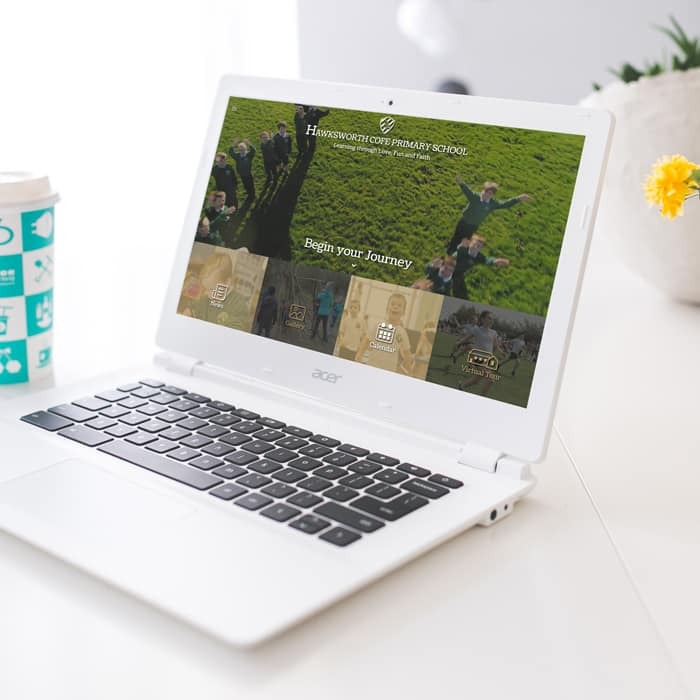 Jotter ePortfolio – secure online space where students create a profile, upload work and network with peers. Jotter Spellings – encourage pupils to learn and practice their weekly spellings. Jotter Blog – engage reluctant writers and create a buzz about writing. Display worthy blogs on the website, where comments can be added. 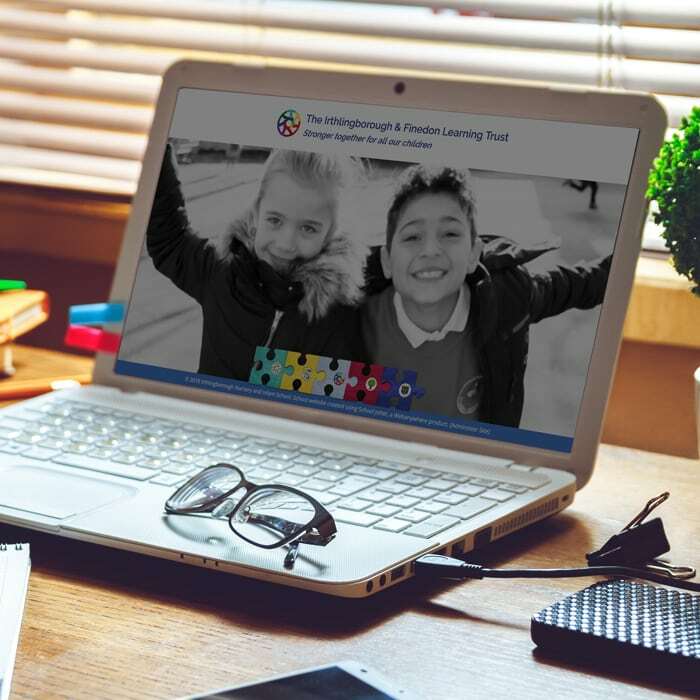 Jotter Surveys – gather feedback by creating and sharing surveys with pupils, teachers, parents and the wider community. Jotter Merits – motivate students to achieve targets. Merits can be awarded then ‘spent’ on their personal avatar’s clothes and accessories. Share merit reports with parents. 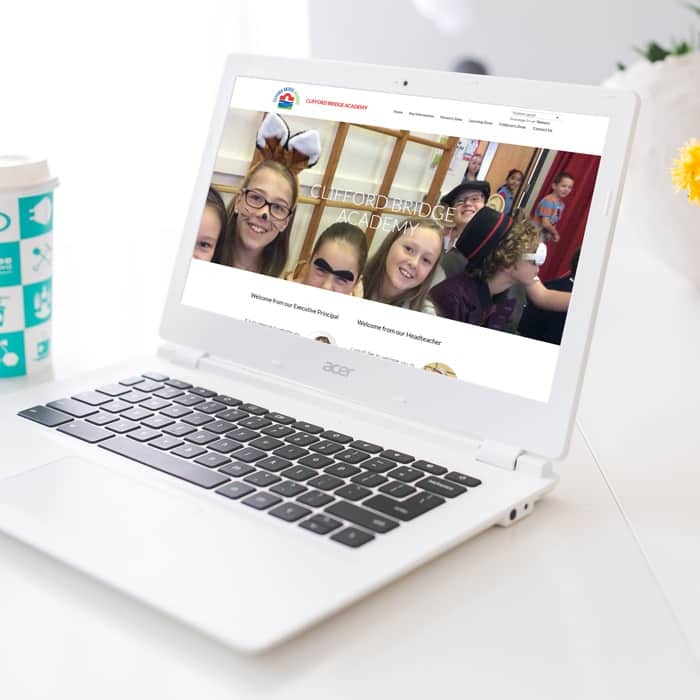 Jotter Forums – encourages discussion, interaction and collaboration between students and teachers. Promote online socialisation and e-safety awareness. Jotter Broadcast – instantly notify thousands of parents or students via email or SMS. See replies in real time, allowing a fast response. SIMS Integration with your existing MIS system. Jotter Files – supplied with any module, this is our unlimited cloud storage platform. Jotter Calendar – create, import, export and embed calendars (included with your SJ account). 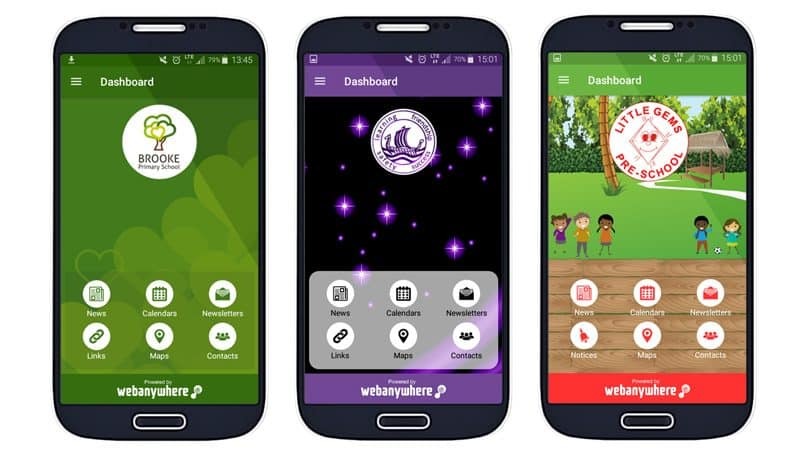 Whether you’re looking for a mobile app to keep parents informed and engaged, or one allowing students to learn 24/7 from cell phone or tablet, Webanywhere can supply it. 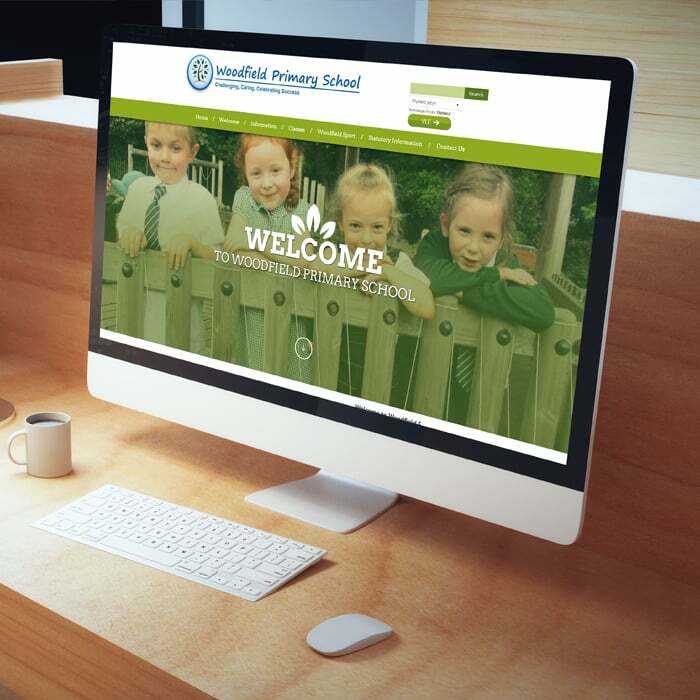 Custom themes allow a design to reflect your school’s brand and ethos. 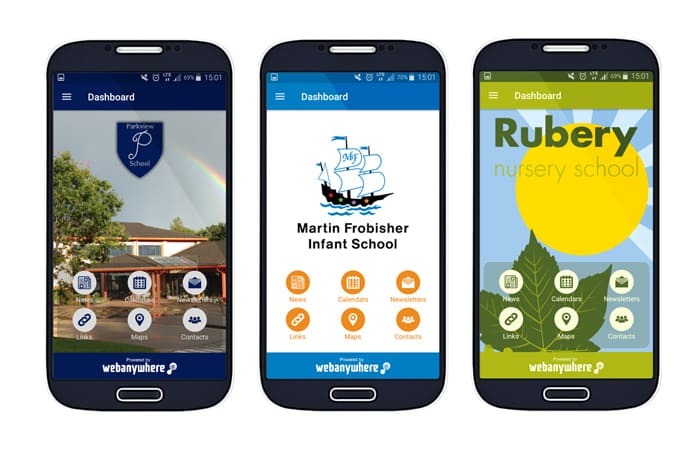 The app can be purchased as a stand-alone product or as part of a School Jotter website, where it will refresh automatically every time the site is updated. Communicating with parents just got a whole lot easier with the Jotter Mobile App. Learn on the Go – even Offline! Prompt your students to optimize their learning time with the Moodle Mobile 2 app. 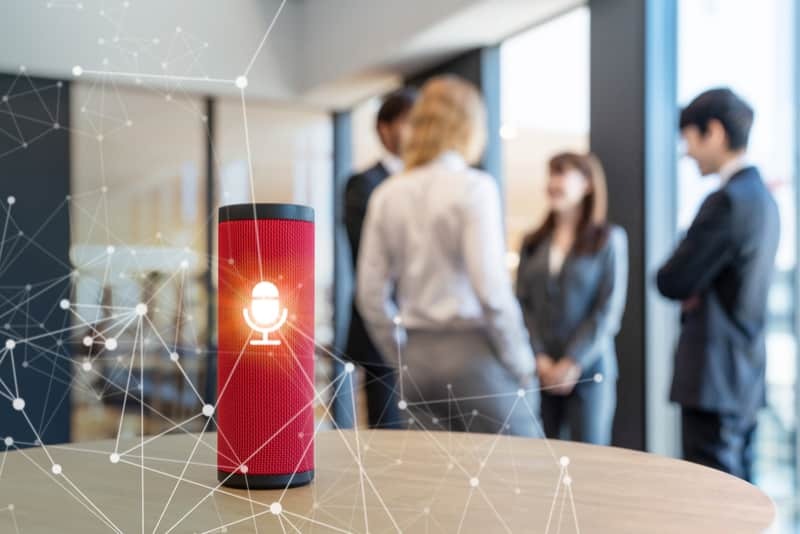 This innovative cell phone app allows work and collaboration to continue – even when there’s no internet connection. There’s no more ‘dead time’ with Moodle Mobile 3. If you’re going off-grid, simply download what you need to your phone – it’s that simple. 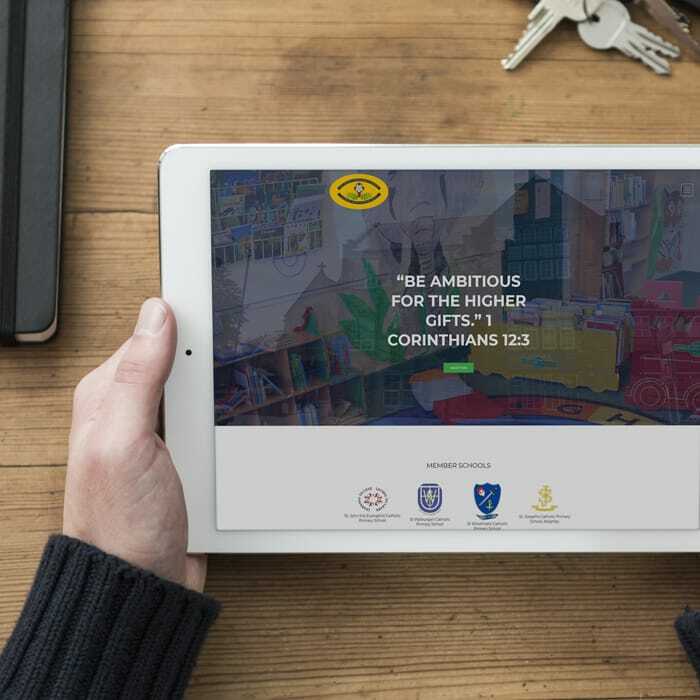 All the convenient features, together with attractive, customized branding will prove a hit with students and teachers alike.